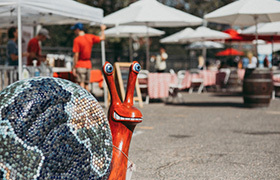 Slow Food Nations is a major international food festival hosted in Denver, CO and we strive to be a Zero-Waste and Eco-Friendly event. 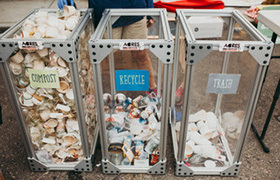 With over 25,000 attendees, merchants, and friends, we produce a lot of compost, recycling, and waste. This is why we require all of our merchants and vendors to use compostable products and make sure everything is processed properly to be a fully Sustainable Festival! 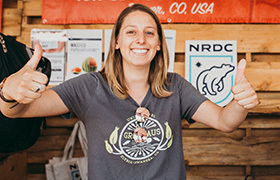 For three days, Denver, CO will become the center of the North American food universe. 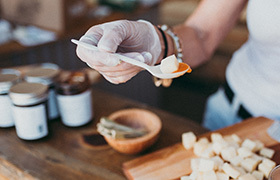 Innovation meets tradition during exciting culinary workshops, seminars, dinners, tours, informal eating and drinking, and a Taste marketplace.